This property includes two homes, both rented at the present time. The second home located on the property does not have much value. 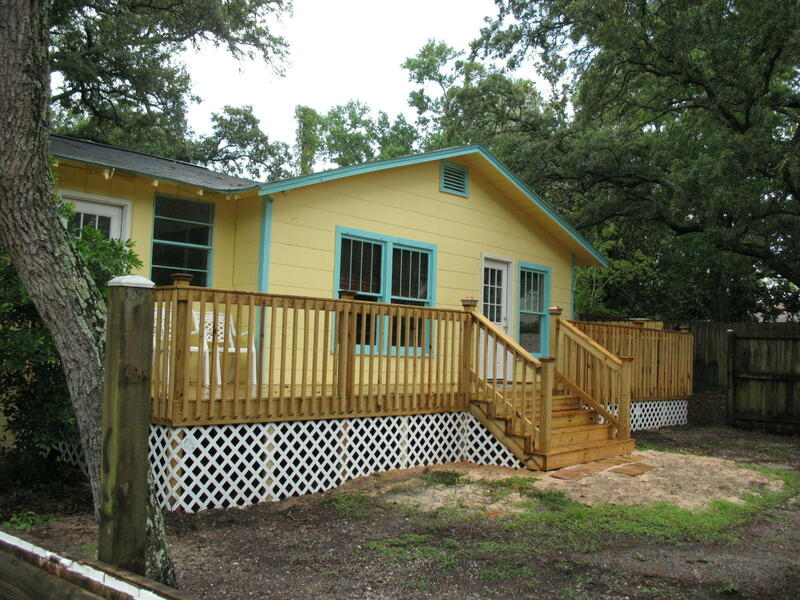 This property Is zoned Residential/Commercial and can be used as a residence or as a business. There is plenty of unpaved parking space on the property. The home is totally enclosed by a privacy fence.